Piers joined Financial Advice Centre in 2009. He joined as a partner with the founder and previous Managing Director. 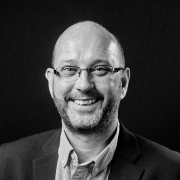 Piers brings a wealth of experience gained from over 20 years in the financial services industry, having previous roles in bank assurance and with a corporate financial services provider. He joined the business to help implement changes driven by industry regulation within financial services. Clients have seen many benefits to this including a new cost effective service based approach providing greater transparency in fee structures. This ongoing, dynamic and future focussed approach ensures clients continue to benefit from Financial Advice Centre being at the cutting edge of client management. 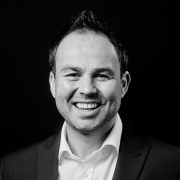 Adam joined Financial Advice Centre in May 2003 as a Financial Adviser concentrating on Mortgage and Life Cover. His experience has evolved to include a vast amount of experience specialising in Pensions and Investments as well as Teachers and NHS Pension Schemes. 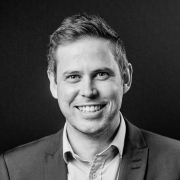 Adam has a high degree of technical experience in dealing with challenging pension cases, helping to build on our company’s reputation as experts in pension planning and solutions. 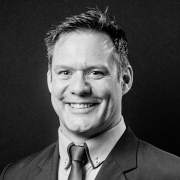 Jason joined Financial Advice Centre in 2005 as an Independent Financial Adviser with 20 years’ experience in the industry. His main role is working with clients to assess and plan their investment and retirement planning needs and to review these strategies keeping them on track to achieve client financial objectives. Jason is also qualified to advise on Final Salary pensions. 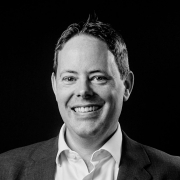 Julian joined Financial Advice Centre in 2012 to concentrate on providing the best possible independent advice in all areas of financial planning. He gained his early experience working within regulated, multi-tiered roles at HSBC and a network practice. Dean joined Financial Advice Centre in 2011 to concentrate on providing independent financial advice in all areas of retirement and tax planning. Dean gained 18 years’ experience before joining the business in regulated roles within HSBC and Halifax. 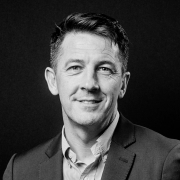 Martin joined Financial Advice Centre in 2018 after running his own business as an Independent Financial Adviser. His skills as a Chartered Management Accountant and in long term care planning provide complementary insights to Financial Advice Centre clients looking to invest and plan for the future. His CeLTCI qualification provides specific expertise in advising in long term care planning for the vulnerable and elderly. 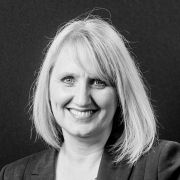 Amy joined Financial Advice Centre in 1999, the year it was created. 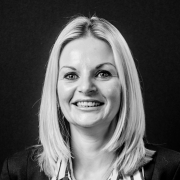 Amy oversees the running of the office and assists in the administration of our Group Pension Schemes. 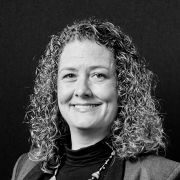 Kelly joined in 2016 and has overall responsibility for new clients, ensuring all required processes are seamlessly completed from application submission to policy documents issued to our clients. Angela joined in 2016 and assists the Compliance Director with regulatory functions within the company and provides an integral administrative function within the team. 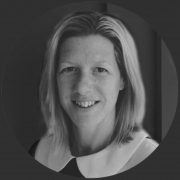 Nicky joined in 2015 and her responsibilities include providing administrative support to the MD, as well as preparing our regular client strategy and investment review schedule. We had to cancel our business-class tickets to New Zealand with Cathay Pacific because of a diagnosis of cancer and subsequent chemotherapy for my wife. In the UK, policy is frozen until there is some resolution to Brexit, but ten-year gilts yield 1.25 per cent. That says the market thinks that sterling interest rates will stay low for several years. How to review a fund portfolio and the best time to make fund swithces. What to check before overpaying your mortgage. The problem of fake Amazon reviews and how to overcome them.